Paint the impossible "at the Pierre Gianadda Foundation. Why bring together the time of an exhibition the Swiss Ferdinand Hodler, the French Claude Monet and the Norwegian Edvard Munch? The composition of the trio may seem strange. 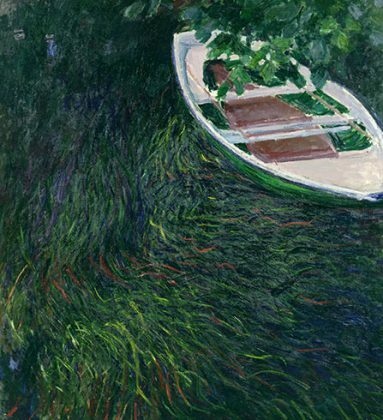 They did not even meet and, if there is no doubt that Hodler and Munch often looked at Monet, the reciprocal is not demonstrated. Moreover, the history of art has made the habit of classifying them into different categories: impressionism, postimpressionism or symbolism. It is this very classification which the exhibition calls into question by showing that their works have much more to say to each other than one thinks.